Father’s Day. The signifier that another year has passed and you are once again unsettled by the thought of having no gift ideas. It proves to be a perplexing scenario every year, do you go big and gift him with that 80” plasma TV he’s been eying at Costco since Christmas, or do you go home with a thoughtful card and a six pack of Dos Equis? Nevertheless, we have found a middle ground, the compromise of the year, which will neither break your bank account, nor leave you feeling like you fell short on this year’s gift. Lo and behold, the five, fun, Father’s Day gift ideas for every kind of man…all found at Carmel City Center! A hot commodity to clean your rugged, handsome man up! 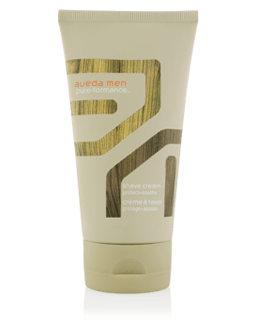 Stop by Pure Concepts Aveda Salon for a nice package deal of shaving necessities. 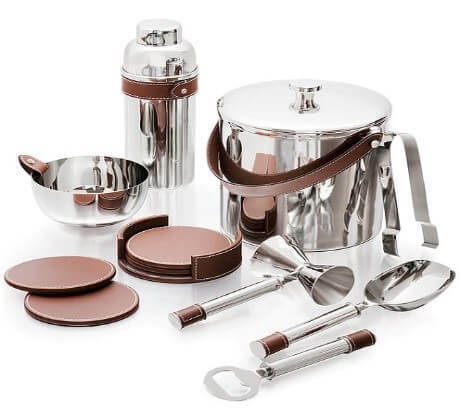 Stop by Addendum for an iconic Ralph Lauren branded barware set to spice up this year’s Father’s Day evening. Add in a decanter for scotch or wine to show your sophisticated hubby you appreciate a good drink just as much as he does! 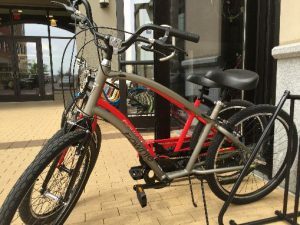 Stroll around Bike Line to discover a wide assortment of bikes and athletic gear, all available at differing price ranges. Make this Father’s Day special by enjoying an easy Sunday morning bike ride along the Monon Trail on your way to your favorite brunch spot at Carmel City Center! If you have a stylish stud, consider yourself let off the hook easy this year! Both J. Benzal Menswear and Carmel Tailoring and Alterations have you covered. 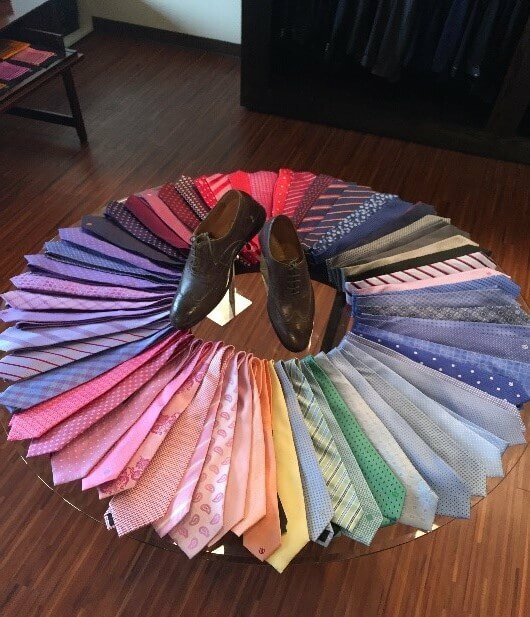 Stop by J. Benzal Menswear to find an array of summer ties or pointed-toe shoes, no longer are square toes fashion-forward, so help your husband out this Father’s Day. Looking to personalize his wardrobe? Stop by Carmel Tailoring and Alterations to design a new suitcoat for that spoiled, lucky man or show him you appreciate his already existing wardrobe by complementing it with a new pocket square or cufflink. There comes a time in our lives where all women must be honest with themselves about who is the real best friend in the family- the darn dog. The pups aren’t called “a man’s best friend” for no reason. 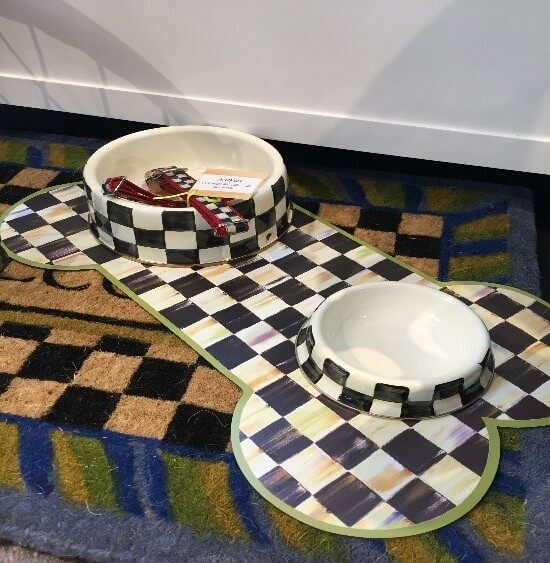 Stop by Addendum to gift a dog bowl set for your husband and watch his face light up as he is able to make his pup equally as thrilled this Father’s Day.